Napoli Shkolnik PLLC is proud to announce that Paul Napoli was named Co-Lead Counsel in the New York Opioid Cost Recovery Litigation by Judge Jerry Garguilo of the Supreme Court of the State of New York for Suffolk County. In this role, Mr. Napoli will oversee all currently pending cases filed by counties within New York against opioid manufacturers and distributors. Today was really the first day the counties were able to unite, to come together to fight the epidemic against the manufacturers,” attorney Paul Napoli said. Napoli Shkolnik PLLC is currently filing lawsuits on behalf of cities and counties against the manufacturers and distributors of opioid pain medications. “Today, we entered into the first Case Management Order which set the stage for this litigation. We know this will be a long battle but we look forward to fighting for the residents of our State and taking down big pharma,” attorney Salvatore Badala said. The lawsuit alleges that Defendant manufactures and distributors, through a sophisticated and highly deceptive and unfair marketing campaign that began in the late 1990s, deepened around 2006, and continues to the present, set out to, and did, reverse the popular and medical understanding of opioids. Chronic opioid therapy—the prescribing of opioids to treat chronic pain long-term—is now commonplace. As a direct consequence of Defendants’ wrongful conduct, counties, cities, and states have been required to spend millions of dollars each year in their efforts to combat the public nuisance created by Defendants’ deceptive marketing campaign. Counties, cities, and states have incurred, and continue to incur, costs related to opioid addiction and abuse, including, but not limited to, health care costs, criminal justice and victimization costs, social costs, and lost productivity costs. 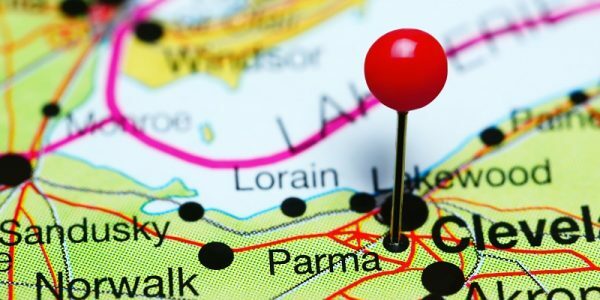 It is Napoli Shkolnik’s hope that these lawsuits will help states and municipalities receive funding to help in the fight against this epidemic. 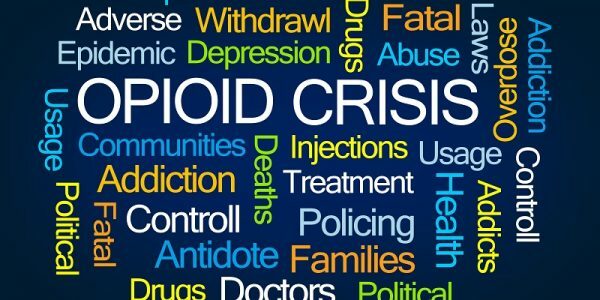 If you have any questions regarding the opioid litigation or about how a Napoli Shkolnik attorney may be able to help your community, please contact us for a free consultation. There are no upfront fees and we only recover money if we win your case. 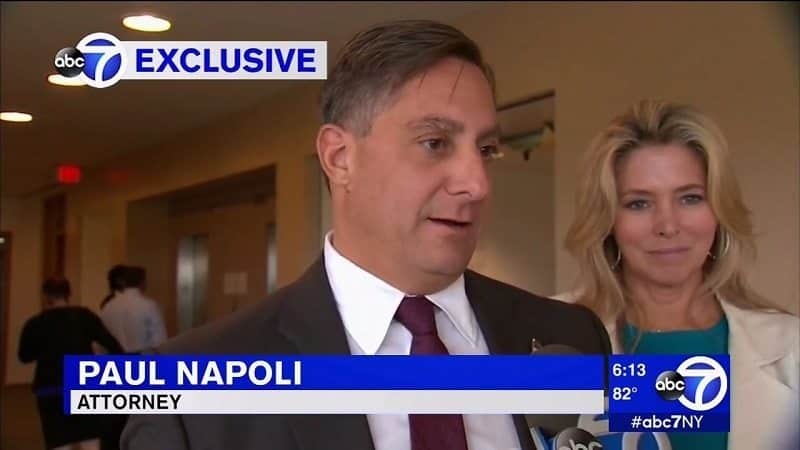 Paul Napoli was recently interviewed reporter Kristin Thorne in a WABC-7 Eyewitness News Exclusive regarding his appearance, along with Hunter J. Shkolnik and Marie Napoli, in Court regarding the opioid litigation. Though the opioid crisis is a national problem, this segment relates to New York counties. Retail Drug Chain pharmacy, CVS announces that it will limit specific painkiller prescription medications to a seven-day supply. CEO Larry J. Merlo said that in addition to other changes, this particular limit would take effect in February, 2018. A doctor’s medical school ranking and his/her likelihood of over-prescribing opioid medications to patients. This article explores the relationship between doctors who attended lower ranking medical schools in the United States with doctors who trained at Harvard University, a top ranked medical school, in comparison to their number of opioid prescriptions. The initial rankings were determined by U.S. News and World Report.